During early to mid-1970s I was Leading Shunter/Running Guard based at Ouyen. Is there anyone in your group with photos of this region at this time? 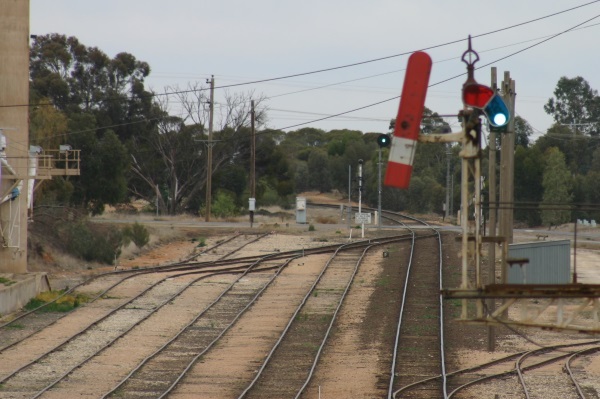 Of interest is the Down Freight that derailed just north of Ouyen, putting 3 fuel carriers in the dirt and putting the Mildura line out of service for some time. If you are able to share any photos or information to help Phil, you are welcome to post to our Facebook page or email them to us at railfanguide@wancon.com.au and we will pass them on.